KSI Camp is a network of programmes offered across all KSI schools to give our students the opportunity to engage in new experiences and grow as independent learners. 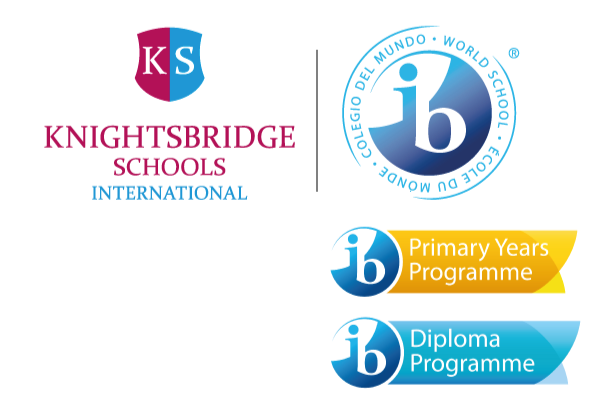 The Camps aim to give KSI students across the globe the opportunity to come together and have fun and learn with their peers in a foreign country. This year students have the opportunity to explore Montenegro and meet fellow KSI students from across the globe. 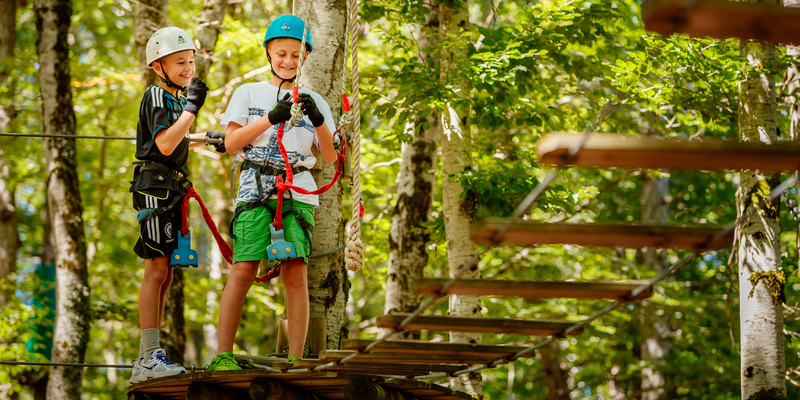 KSI Montenegro's Adventure Camp allows students to explore activities that expand their creativity, develop skills and challenge personal boundaries.